McKensie Ogden is the Executive Assistant for Napali Capital. She brings to the company a strong administrative and project management background with extensive experience assisting multiple C-Level executives and staff in real estate, hospitality, and entertainment industries. Prior to joining Napali Capital, McKensie served as Corporate Food & Beverage Project Manager, Corporate Procurement & Executive Support Manager, and Executive Assistant at Great Wolf Resorts which owns and operates 17 North American resorts. Before that, she was with real estate investment company, El Dorado Holdings. 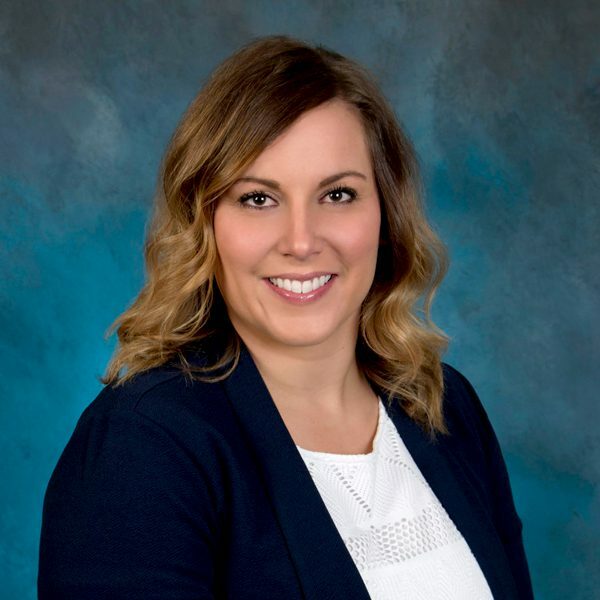 McKensie earned bachelor’s degrees in both criminal justice and psychology from the University of Wisconsin-Milwaukee and is certified in project management.